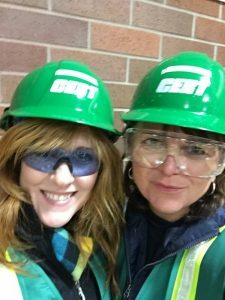 Two Xiologix employees are now also on the CERT Team! No matter your business—whether you’re a startup or enterprise business—if you collect customers financial data, you have a responsibility to safeguard this information. Verizon recently released its 2017 Payment Card Security Report, which unfortunately shows that too many businesses are not set up to sufficiently ensure the security of payment card data on an ongoing basis. There were some bright spots in the report. Verizon found that last year, just over 55 percent had full compliance with the Payment Card Industry Data Security Standard (PCI DSS). That’s an all-time high, but work still needs to be done. The report also found that within a year, almost half had fallen out of compliance.